Though LEGOs typically bring about memories of Christmases past spent building newly received sets, the participants of FIRST LEGO League do not build your typical, stationary creations. Guided by adult coaches, LEGO League teams apply science, technology, engineering, and math concepts plus a heavy emphasis on imagination to design, test, and build a robot and compete against others. At Holy Family, students can begin participating in FIRST LEGO League in fifth grade and continue at Mazzuchelli Catholic Middle School. They then transition to FIRST Tech Challenge, commonly referred to as robotics, at Wahlert Catholic High School. Each year, students are faced with a challenge based on a real-world scientific problem. In 2018, they took on the Into OrbitSM Challenge and delved into hydrodynamics in 2017. Students build the robots and then use a software program to code the robot in order to complete the missions that they are faced with on the LEGO League field table. Most students come in with little to no experience but come out adept in programming and design through trial and error. The skills gained through the LEGO League program are far more than academic. Along with the robotic challenges, teams are faced with a presentation of their design. They gain public speaking experience and must collaborate with one another to successfully explain their solution to the challenge. This collaboration between students is the cornerstone of the program, as shown through the core values discovery, innovation, impact, inclusion, teamwork, and fun. They are scored and must be exhibited in order for a team to be successful in competition. 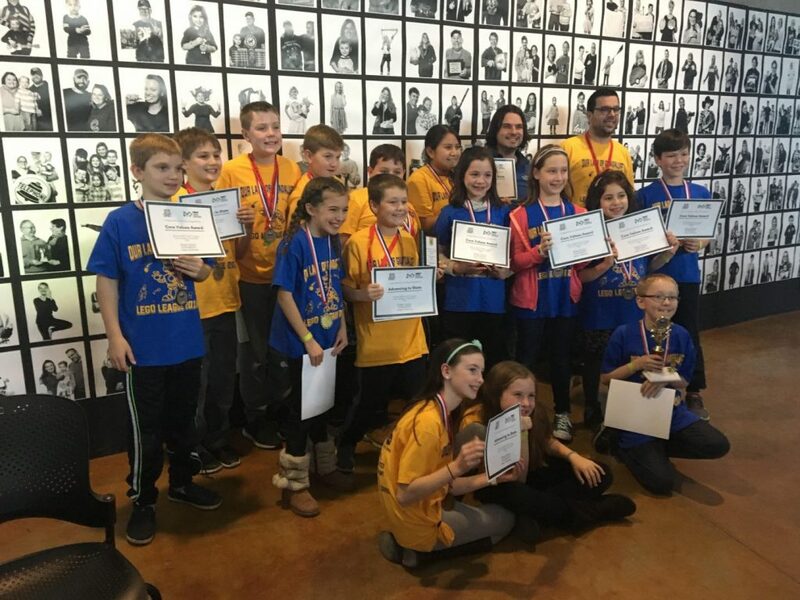 The number of students interested in STEM and LEGO League continues to grow, with 50 Mazzuchelli students participating this year compared to the typical 30 of years past. 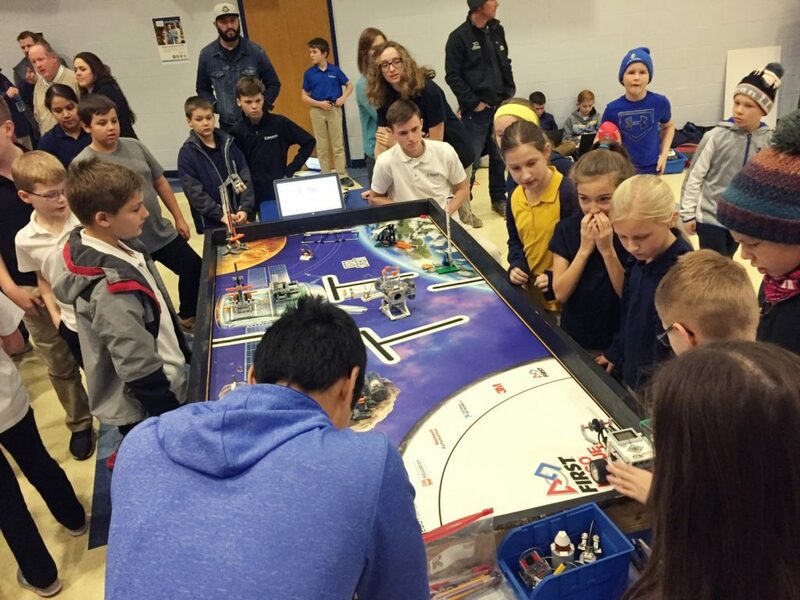 Because of this growing interest in the activity, Marina and other Wahlert students involved in FTC were recruited to assist the middle schoolers in their building and programming endeavors. This mentorship is what interested so many students to be involved. “The environment around LEGO League was this fun, encouraging environment that was great to be exposed to as a kid and was probably what really pushed me as a fifth-grader to pursue STEM by seeing all the encouraging people around me that were there to support me as much as I would for them,” Hishikawa said. Being introduced to LEGO League has had the effect of influencing students to pursue a career in STEM, including Marina, who is considering either graphic design or computer science after graduating. Through this outlet that children find more engaging than an ordinary math or science lesson, vital academic strides are made, and the importance of collaboration instilled. “Students learn to be problem solvers. They have the opportunity to creatively apply their problem-solving skills,” Hefel said. From fifth graders just beginning to explore their interests to high schoolers growing closer to entering the workforce, LEGO League provides students with a strong foundation of STEM knowledge that can be easily translated into school and their career. To learn more about LEGO League and Holy Family’s emphasis on STEM education, schedule a visit at holyfamilydbq.org/visit. 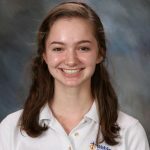 This article was written by Wahlert Catholic senior Abby English as part of her internship in the Holy Family enrollment office. 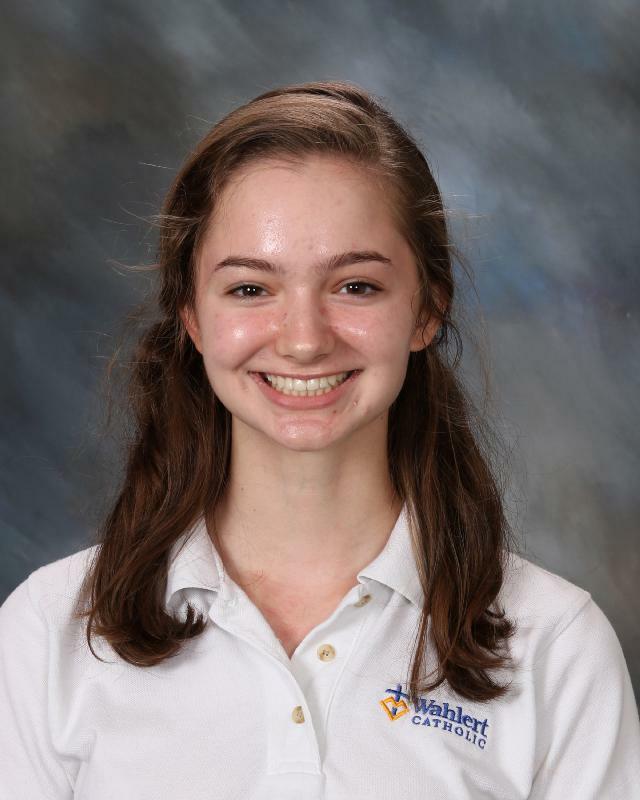 My name is Abby English and I am currently a senior at Wahlert Catholic High School. Throughout my four years at Wahlert, my primary focuses have been Interact Club, where I serve as co-president; being a student ambassador; participating in LEAP Club, and being involved with YAPPERs (Youth Area Philanthropists). I am planning to continue my education at the University of Notre Dame for business analytics next year.